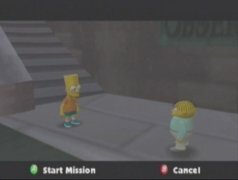 Do you follow the popular TV series The Simpsons? This family of animated characters are famous across the world after many years of entertaining children and adults alike with their adventures. 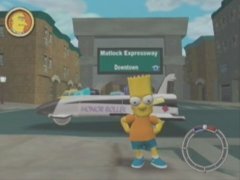 Now, with The Simpsons Hit and Run you can play with Homer, Bart, Marge and Lisa on your computer, helping them solve the missions that arise. 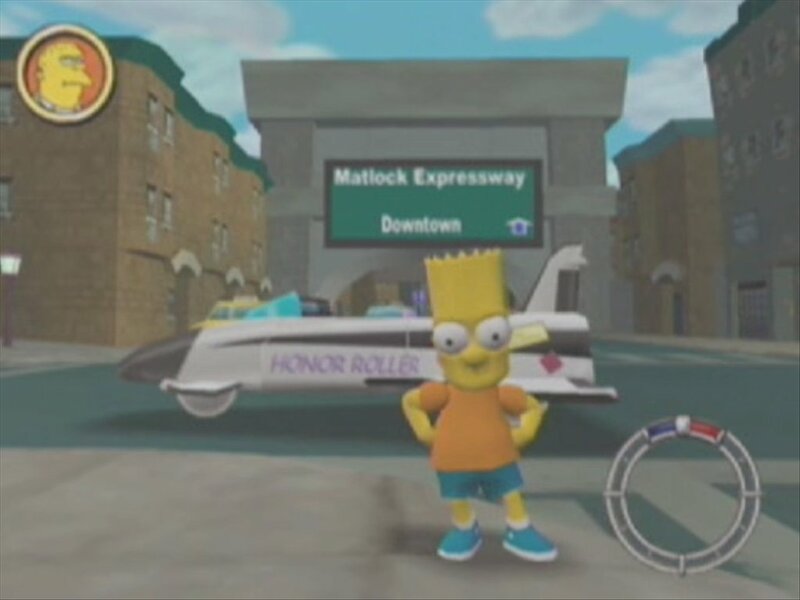 The Simpsons Hit and Run, as expected, takes place in the city of Springfield, so you will get to meet all the characters that are part of The Simpsons universe. 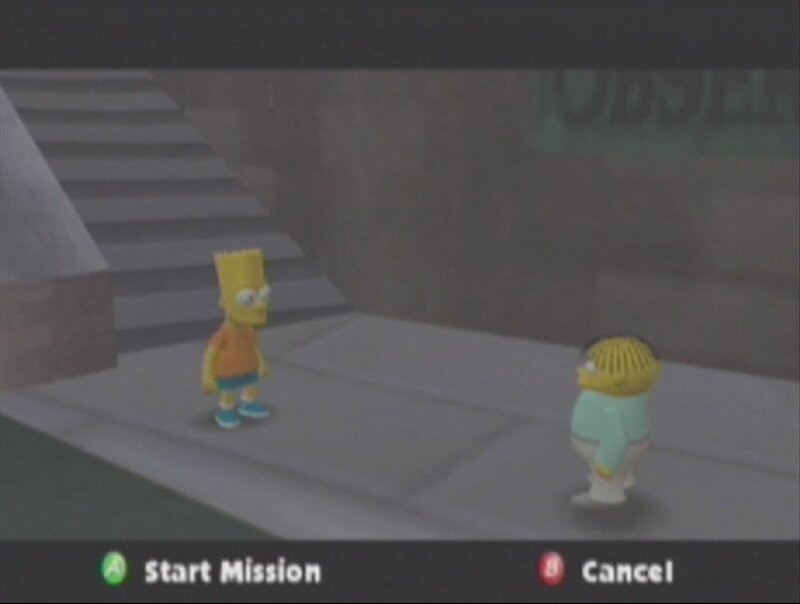 Help the Simpsons solve different challenges throughout the game. 56 different missions to play. Move around by foot or using all kinds of vehicles. 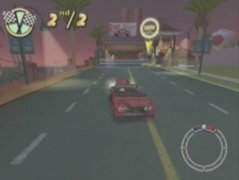 Use cheats to complete the challenges in an easier manner. 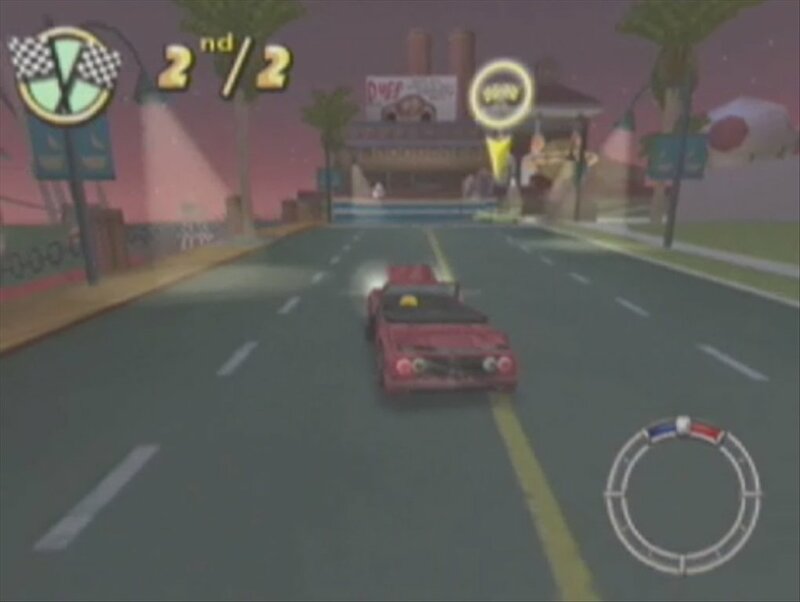 The screenplay for this action-adventure game was written by the same team in charge of developing the episodes of the TV show, and even the voices are the same, therefore, the adaptation is perfect. 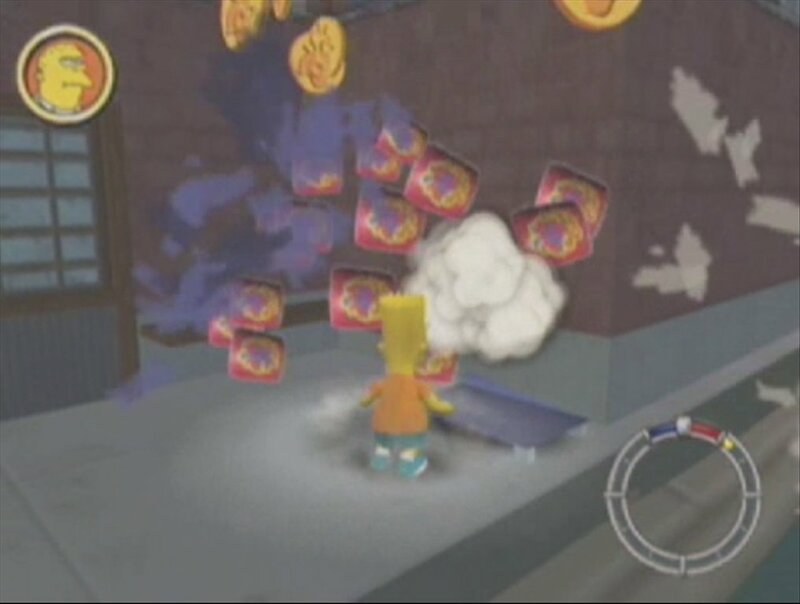 The Simpsons Hit and Run takes place in third person, and besides accomplishing the missions, you must also collect coins and increase your score. But watch out!, the police are watching in case you cause any damage to the city, if you do, you could lose your coins! Discover The Simpsons Hit and Run with this demo video that includes actual footage of the game: you are probably already turning yellow just thinking about it!